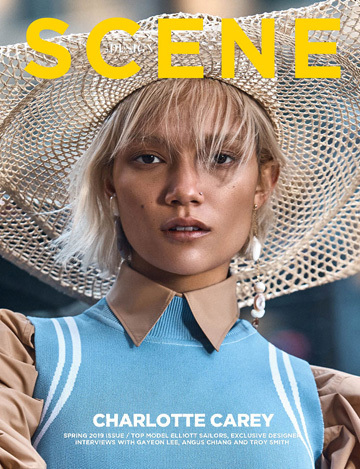 Top model Cato Van Ee becomes the radiant covergirl of German Elle, the summer driven June 2013 cover is work of fashion photographer Greg Kadel. Next article Contesto Alimentare Restaurant by POINT. Contesto Alimentare Restaurant by POINT.